Generally, a flimsy zero-sum argument was given such as “if highsec PvE was good, less people will go to nullsec.” It was the common consensus that PvE was just there to make ISK, not to be valuable content in and of itself. For years this, along other concerns such as localization, has driven players to run the same decade old content over and over again. 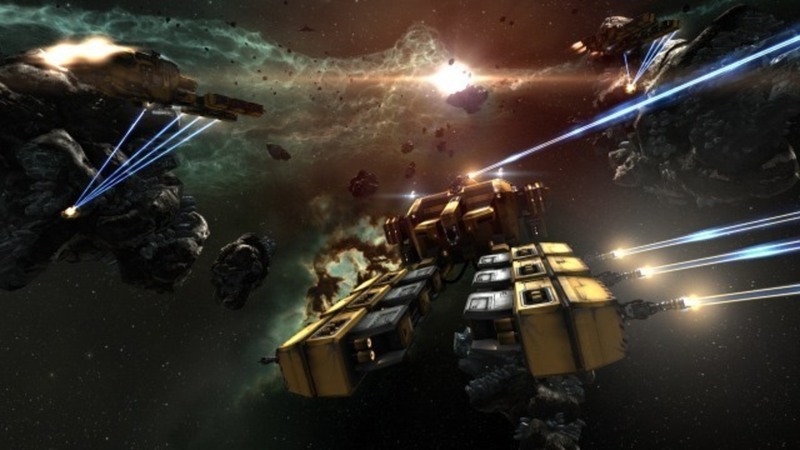 Not to enjoy themselves, or engage in the game world, but rather to simply punch the ticket, get their ISK and get to what they want to do – namely PvP. Over the last year we have seen a shift from that argument to an understanding that PvE can help retain players in the game, leading them to PvP or into ever more complex PvE experiences. We have come to understand that it isn’t a question of “nullsec vs highsec” but rather a question of staying in the game at all. CCP Ghost and the new player experience project (NPE) set a new tone for the direction of PvE content not just in its narrative style, but also in its assumptions about what players may enjoy or find valuable in the experience. What CCP seems to be shifting towards is a more interactive universe; one that has something to teach us about itself. So, you may ask, why don’t they just expand on this? They are, but there is a snag in the form of the new AI they are building. Current tools used to build missions and other sites are very hard to work with and ultimately even the best NPC fail to simulate an experience similar to PvP. Furthermore, development of the current system wouldn’t result in anything beyond more of the same and development of new systems is very costly. This isn’t even so much about authoring content being “hard”. 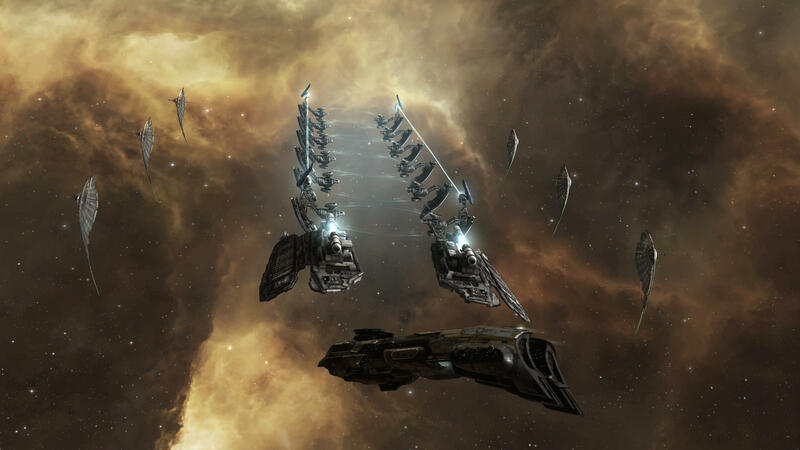 PvE NPCs just don’t follow the same rules as player ships, which renders ALL PvE confusing, non-intuitive and potentially immersion breaking compared to the richness of the whole of EVE. 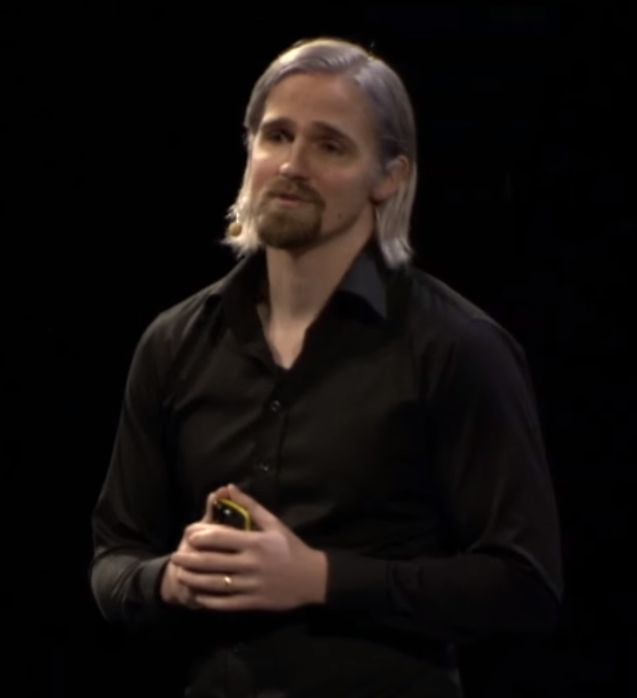 A little over three years ago CCP started working on a new AI system that will allow them to make better rats that behave more like players and follow the same mechanics as players. They started this by introducing the Drifters: a new race that remembered opponents, moved between areas and did other things more associated with player activity. Just as players can kill them and loot them, they can kill you and will scoop your corpse. At the time we had seen nothing like it in the game. And then in a show of force of this new technology, the Drifters assassinated Jamyl. This was a big deal because while the ships were spawned by CCP, the entire attack was conducted by the new AI. Then the Drifters attacked in their own Incursions and the entire project fell on it’s face. The Drifter Incursions included a bit in the AI that was new: the ability for NPCs to shoot each other. Prior to this, all NPC vs NPC actions were simply scripted explosions, with no actual combat. However, while the AI had performed handsomely during the attack events (such as Jamyl’s assassination), when the Incursions started the servers ground to a halt. There seemed to be something wrong with the new AI and the Incursions were pulled. When they returned the AI NPCs no longer were shooting one another. It was clear CCP had hit a serious problem with how the AI interacts. Prior to this issue a major advancement in the Drifter story was planned to be introduced during the summer of YC118 (2016). We should have had NPC patrols by now. With this setback, combined with the formation of Team Genesis and focus towards the creation of the NPE, the Drifters faded into the background. Now the Drifters and their new AI are back and it appears like the problems are solved. Not only is there NPC cross fire in the new Inception NPE, but the Drifter AI 2.0 has returned in a totally new form: The Mining Fleets. The new Mining Fleets are a low impact test of the new AI. They look like players, they fight like players and they interact with the simulation like players do. This is huge. Once this gets established there is literally no end to the content they could provide. The fights become less about simply earning the reward and more about the experience of the fight itself – with the thrill of victory over your opponent. Each of the ships controlled by the new AI operate as if they were real players, using the same tactics players often implement. This “show don’t tell” demonstration of behavior shows huge strides towards making players more familiar and comfortable with the idea of fleet PvP combat, not merely by providing “harder” enemies, but instead more realistic ones. Completion of this stage and smooth roll out of the new NPC AI technology is imperative and that means unfortunately the current mission system probably won’t see much love until that is finished. Once this roadblock is finished, then a new form of “quest” like content could follow. This all was reinforced in the latest o7 show appearance by CCP Larrikin and CCP Burger. In the interview CCP confirmed that the eventual goal is to replace all of the AI within New Eden with this new, better creation. However, they also admit that it isn’t as simple as replacing the current NPC AI, as that could render much of the expansive PvE content unplayable. CCP is facing a monumental, multi-year challenge. The key to this is not the problems they face, as much as the solutions they created to face them. What we DO know is that Ghost and his team are now working on a “command center” of sorts. This would be an interface that helps you decide what you want to try out, guides you to where and how to do it and records your achievements and progress. 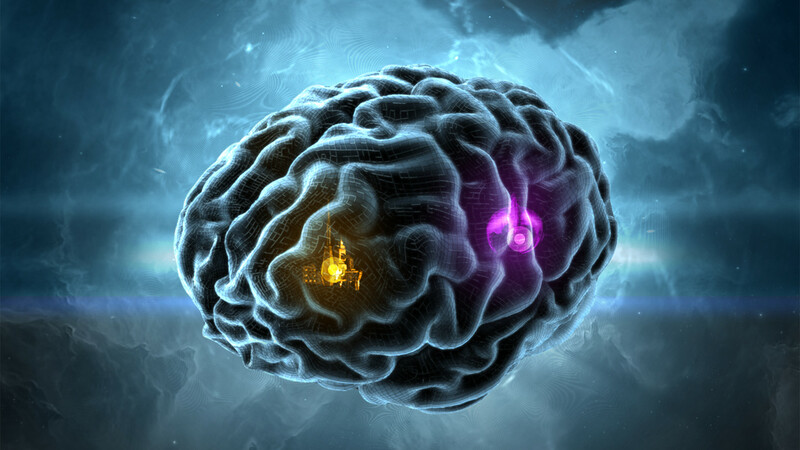 This will go a long way towards making EVEs Universe interactions (PvE) feel more fulfilling and, when combined with the opportunities the new AI can bring, means a naturally more vibrant and engaging universe. The future for EVE is bright and as more core systems in EVE are improved for everyone, efforts such as Team Genesis and the new AI offer us a possibility to realize some really cool potential. Ideas that people believed to be crazy only months ago, seem reasonable and wanted. EVE may be in fact entering a third Genesis.